The luxury crossover segment extends well beyond the BMW and Mercedes models clogging the roadways. 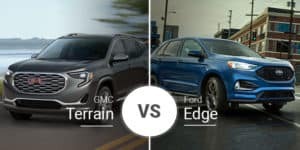 There are stylish alternatives like the 2019 Buick Enclave and the 2019 Infiniti QX60. These midsize luxury crossovers deliver all the style and comfort of their German rivals, but they come at relative values. 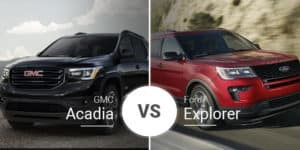 Which of these midsize luxury crossovers is better for our Delray Beach area new-car shoppers, the 2019 Enclave or 2019 QX60? Keep reading to find out. 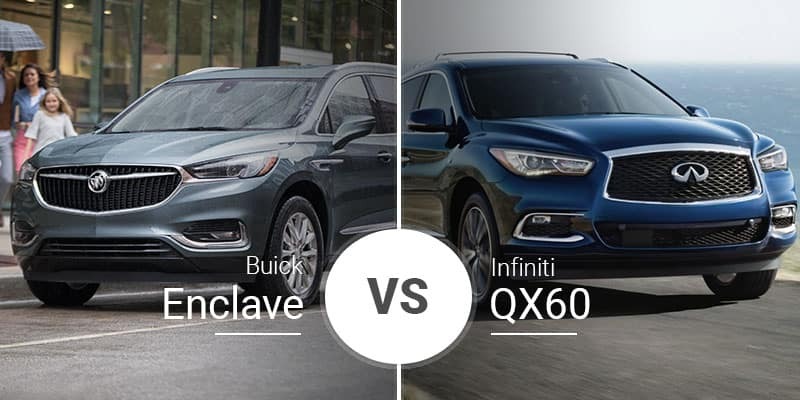 The 2019 Buick Enclave and 2019 Infiniti QX60 boast distinct appearances that make clear statements. The Enclave, despite being from an American automaker, boasts a European design language that includes ample curves and swoops paired with subtle ridges on the hood. The QX60 shows off its Asian roots with its sharp body lines, bulging grille, and swooping roofline. Both crossovers look great, but the more toned-down looks of the Enclave will age with more class. That said, the QX60’s more striking design will attract younger families looking for something a little more hip. The 2019 Enclave and 2019 QX60 are similar in size, but the Buick is slightly larger in every measurement. The 2019 Buick Enclave is 204.3 inches long, 78.8 inches wide, and 69.9 inches tall. It rides on a 120.9-inch wheelbase. 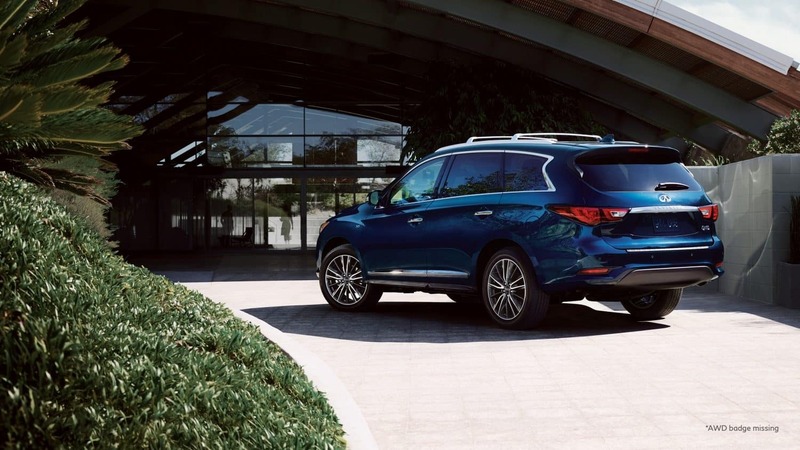 The 2019 Infiniti QX60 checks in at 200.6 inches long, 77.2 inches wide, and 68.6 inches tall. The Infiniti rides atop a 114.2-inch wheelbase. 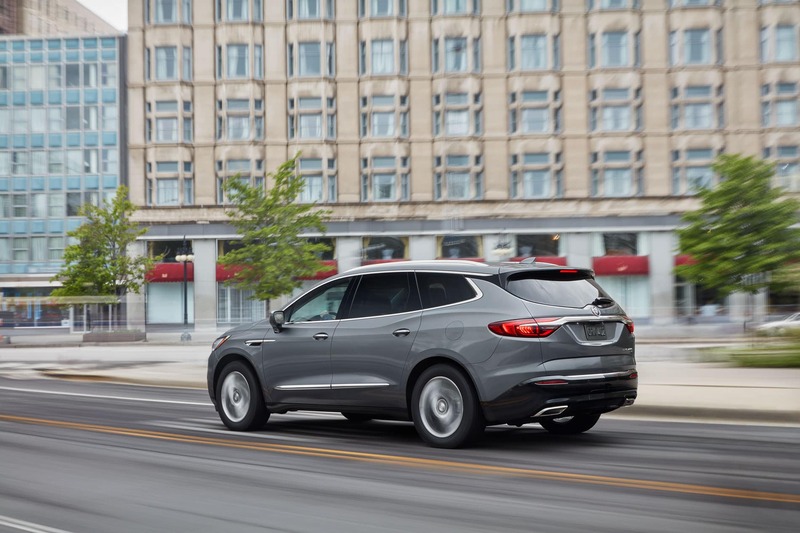 Inside, the 2019 Buick Enclave and 2019 Infiniti QX60 continue where their exteriors left off. The Enclave boasts an upscale cabin that includes premium materials, high-end standard cloth upholstery, premium dash wrapping, and a clutter-free center stack. 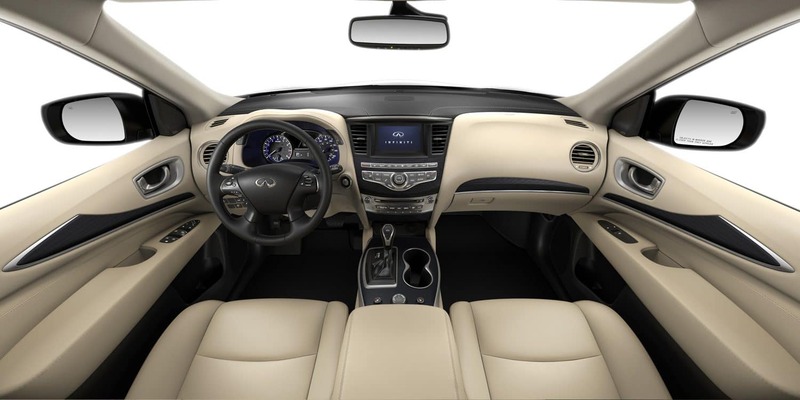 The QX60 comes standard with leatherette seating, giving it an immediate leg up to some buyers, and its center stack is loaded with an assortment of button and knobs Infiniti is known for. The Buick Enclave takes interior comfort a step further with its advanced noise-fighting tech. It not only boasts all Buick’s noise-deadening materials, but it also includes an acoustic windshield and active-noise cancellation. This surrounds the occupants in an envelope of silence generally reserved for pricier vehicles. In its front seats, the 2019 Buick Enclave offers 42.6 inches of headroom, 41.2 inches of legroom, 62.4 inches of shoulder room, and 59.1 inches of hip room. This gives it an extra 2.7 inches of headroom, 2.3 inches of legroom, 1.7 inches of shoulder room, and 1.4 inches of hip room compared to the QX60. The 2019 Buick Enclave’s second row has 39.9 inches of headroom, 38.9 inches of legroom, 61.7 inches of shoulder room, and 57.7 inches of hip room. The QX60 beats it in second-row legroom by 2.8 inches, but the Buick offers an extra 1.7 inches of headroom, 1.3 inches of shoulder room, and 1.9 inches of hip room. In the third row, the 2019 Buick Enclave has 37.6 inches of headroom, 33.5 inches of legroom, 57.3 inches of shoulder room, and 48.5 inches of hip room. This gives it a 1.1-inch advantage in headroom, a 2.7-inch advantage in legroom, a 0.2-inch advantage in shoulder room, and a 6.5-inch advantage in hip room compared to the QX60. In the cargo area, the QX60 has a respectable 16 cubic feet of space with the rear seats upright. With the rear seats folded, this cargo area swells to 76.2 cubes. The Exclave crushes this with 23.6 to 97.6 cubes of cargo room. The 2019 Buick Enclave comes standard with a 3.6-liter V-6 engine that produces 310 horsepower and 266 pound-feet of torque. This power routes through a nine-speed automatic transmission and out to the front wheels. Buyers can opt for all-wheel drive. 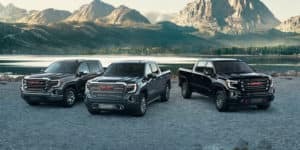 The Enclaves powertrain delivers a 6.6-second 0-to-60 sprint time, according to independent testing, and the ability to tow up to 5,000 pounds with the optional towing package. On top of being quick, the Enclave is surprisingly confident in the corners. The Infiniti QX60 is no slouch with its 3.5-liter V-6 engine that produces 295 horsepower and 270 pound-feet of torque. This engine pairs with a continuously variable transmission that ships power to the front wheels or all four wheels with optional all-wheel drive. This powertrain gets the QX60 to 60 mph in 7.1 seconds, making it a half second slower than the Buick. The QX60 can also tow up to 5,000 pounds, but it lacks the cornering prowess of the Enclave. Fuel economy isn’t the first, second, or third spec luxury crossover shoppers look at, but it can still play a role in the selection process. The Buick Enclave is quite thirsty at up to 18 mpg city, 26 highway, and 21 combined. The QX60 delivers a slightly better 20 mpg city, 27 highway, and 22 combined. 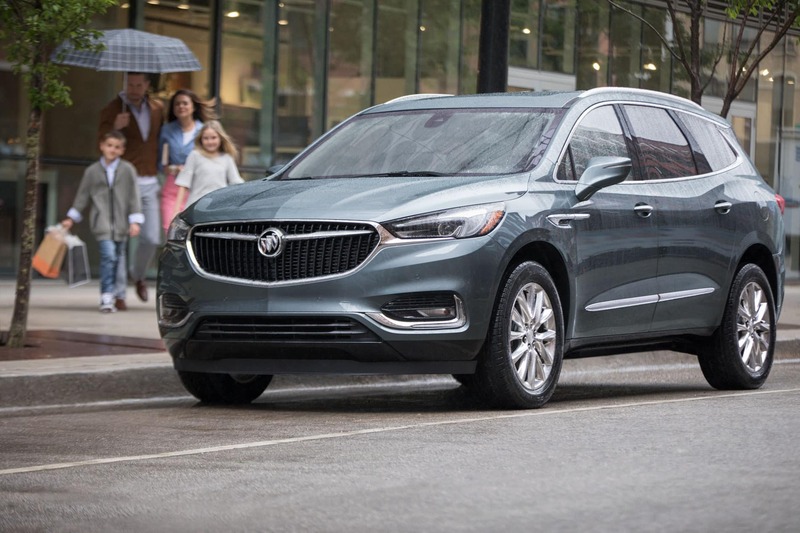 The 2019 Buick Enclave is available in four trim levels — Preferred, Essence, Premium, and Avenir — and these trims’ starting prices range from $41,195 to $54,695. 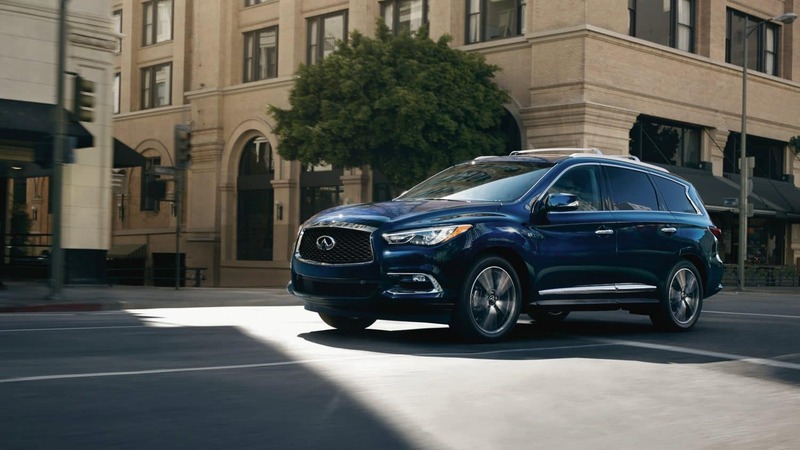 Only two trim levels make up the 2019 Infiniti QX60 lineup: PURE and LUXE. The PURE and LUXE trim levels start from $44,250 and $46,050, respectively. Who Should Buy the 2019 Buick Enclave? Buyers who put quality and value before a badge will love what the Buick Enclave offers. Sure, it may not have the brand cachet of the QX60, but its value is unmistakable. Who Should Buy the 2019 Infiniti QX60? 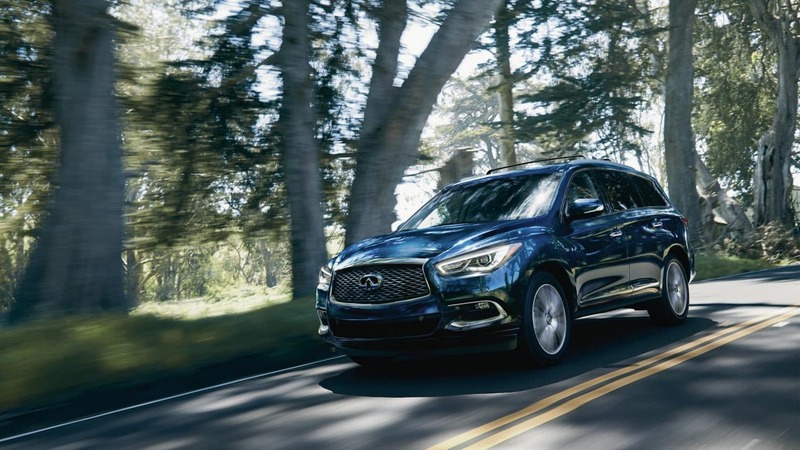 The 2019 Infiniti QX60 is perfect for a younger family that wants a sharper-looking crossover. With its aggressive body lines and busier interior, the QX60 has the aggressive styling the Enclave lacks. Think the 2019 Buick Enclave is the crossover for your family? Head down to Delray Buick GMC serving the Delray Beach, Florida area to test drive it for yourself. 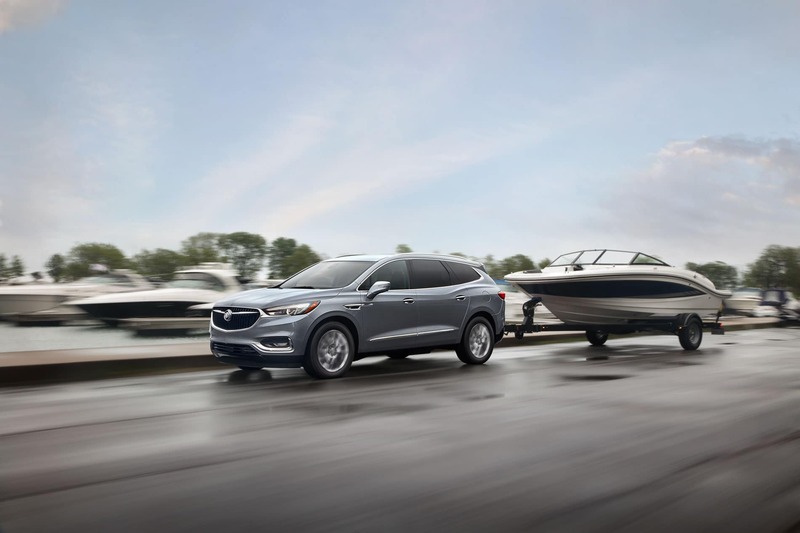 Whether you’re commuting to Boca Raton or visiting family in Boyton Beach, the 2019 Buick Enclave will get you there in style and comfort. Can’t make it in today? You can see what 2019 Enclave models we have in stock via our online inventory and pick the one you want before coming in.